The Boyden approach to conducting searches is unified throughout our organization, and enhanced by proprietary local knowledge. 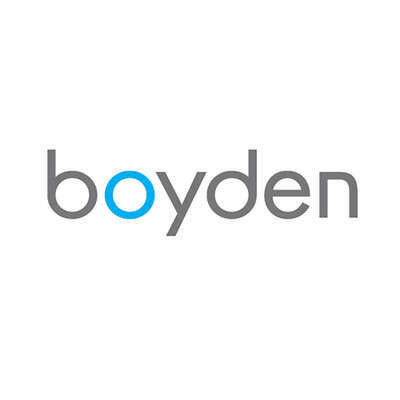 Boyden Canada, like all Boyden offices, uses a consistently successful three-phase search process for each assignment. Yet each office has the necessary latitude to work with their clients to meet their unique needs. This provides a proven yet flexible format for achieving every client’s objectives. Strategy Development: Working with our clients, we determine a strategy for finding the best candidate. This begins with gaining a clear understanding of the company culture as well as the position's responsibilities and necessary qualifications. Once we've developed a position profile, we refine our search strategy, including target sectors and companies. 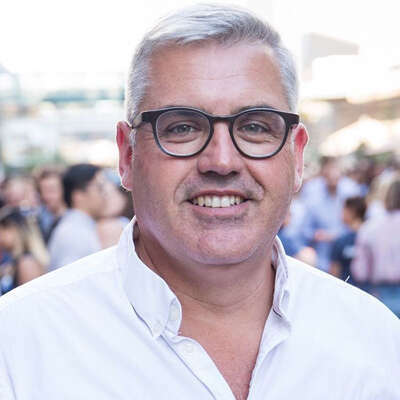 Candidate Identification and Assessment: The next step is to develop an initial candidate list. We contact and assess all potential candidates through telephone and face-to-face interviews. Qualified candidates then undergo a reference check. Our associates prepare a confidential Candidate Assessment Report, which is presented to the client for review. When the client selects the preferred candidates, we assist with their interviews. Search Completion and Follow-up: In the final stage, we consult with the client to review top candidates and support the selection process. We also assist the client in structuring the compensation package and guide them through the employment offer. After the position is filled, we provide ongoing follow-up with both the client and candidate to ensure satisfaction.